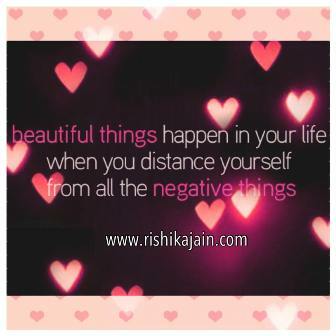 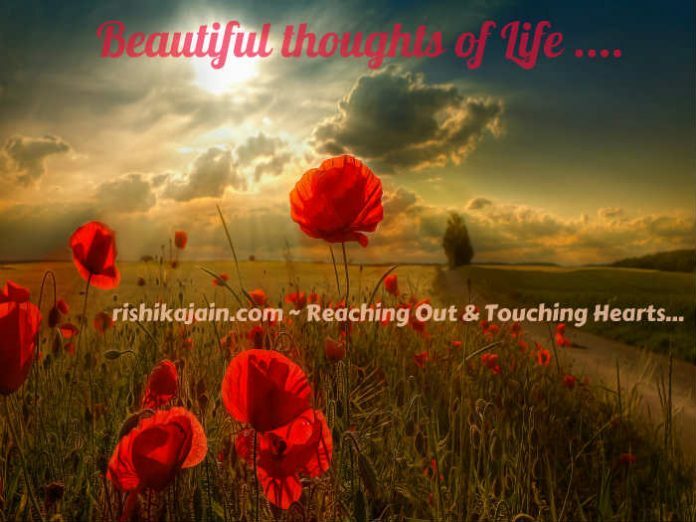 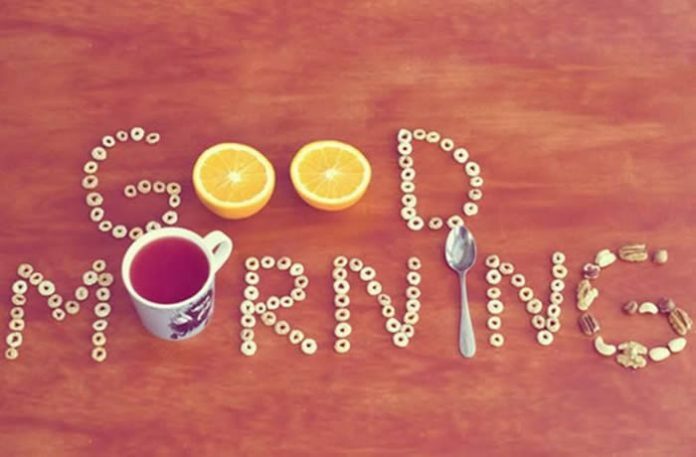 Beautiful things happen in your life when you distance yourself from all the negative things . 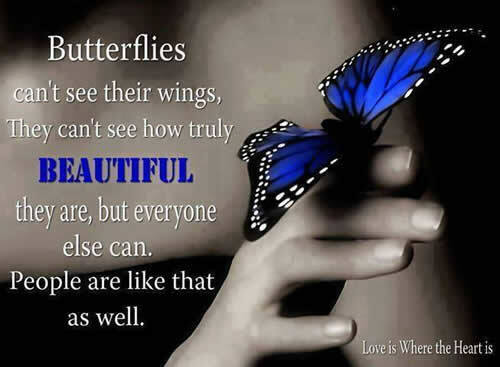 People are like that as well. 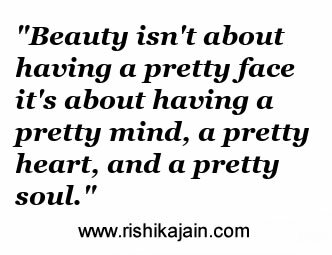 Beauty isn’t about having a pretty face it’s about having a pretty mind ,a pretty heart and a pretty heart and a pretty soul. 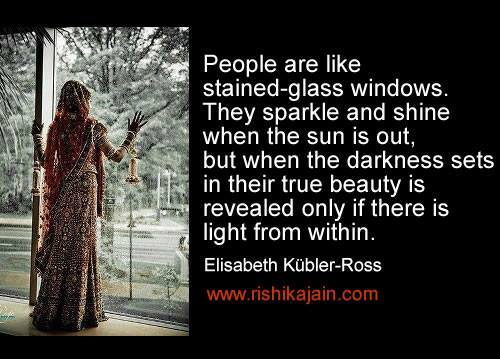 Beauty is revealed only if there is light from within. 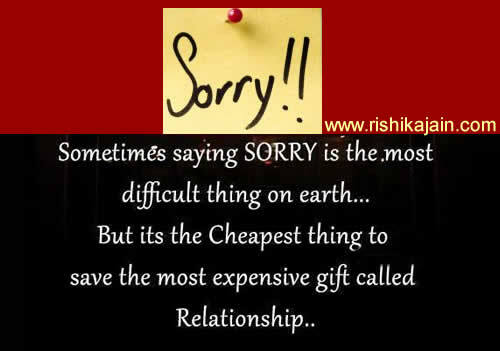 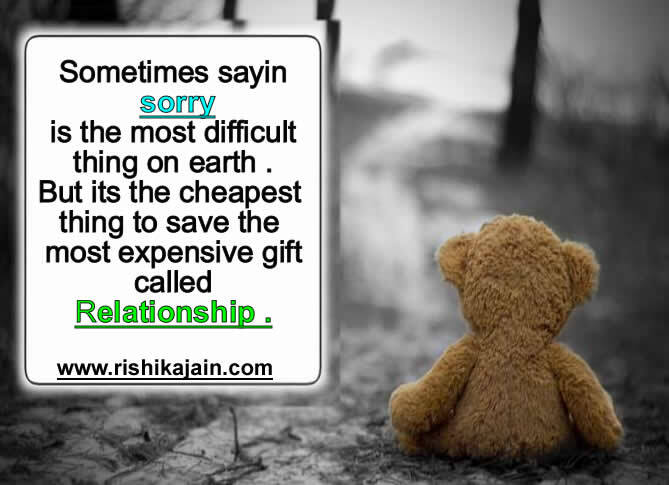 Sometimes saying sorry is the most difficult thing on earth .But its the cheapest thing to save the most expensive gift called relationship . 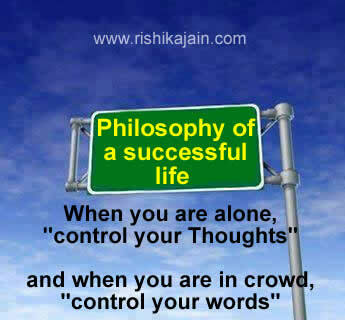 and when you are in crowd,”control your words”.